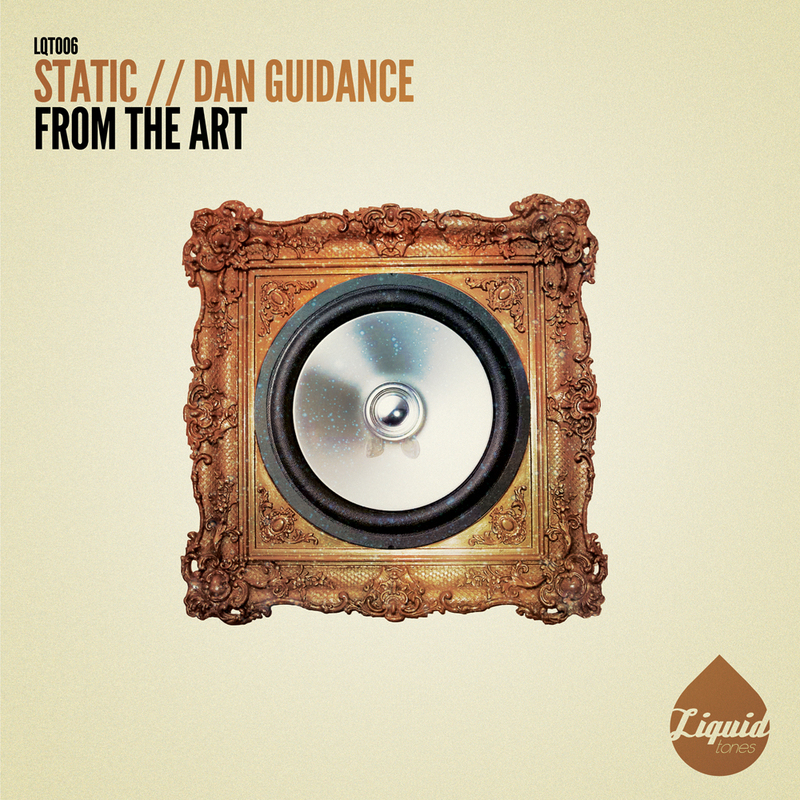 Static and Dan Guidance team up in “From The Art” on Liquid Tones; doing exactly what it says on the label, this one’s full of sumptuous liquid vibes from start to finish. “So Lonely” gets things started with a looping, sonorous vocal, shimmying SFX and turbo charged, shuffling drum rolls. Title track “From The Art” is a little more energetic with driving beats, swirling atmospherics and a sense that the music wants to dominate the dancefloors with its upbeat intensity.